Cloud computing today is delivered and used in every vertical in the market across sectors. One of the key considerations for the banks continues to be physical security and access control. It’s a great challenge, especially when the organisation has numerous branches and facilities spread across different countries. To drive progress and innovation in banking, and to leapfrog the competition, it is critically necessary to make a transformation of the business models. Such kind of models require new ways to maximize profitability and returns, to increase agility, and to seize new market opportunities. Security is a critical component in each organisation, especially in the financial services sector. There are strict regulatory requirements around data residency and data access. To overcome these challenges, a lot of banks are adopting cloud access security systems, aligned with the customers’ needs. Cost savings, better efficiency, the ability to access data and applications on the move are all important consideration factors that can drive financial services firms to adopt cloud computing. PATECCO cloud access control tools offer banks and the financial sector greater flexibility whilst maintaining the levels of security essential to their business. Highly scalable, access control allows banking to react to meet increasing demands and is simple to administer. Given the flexibility of the cloud, it could help with data mining and provide richer data analytics insights. Cloud access control provides secure deployment options that can help banks develop new customer experiences, enable effective collaboration and improve speed to market – all while increasing IT efficiency. 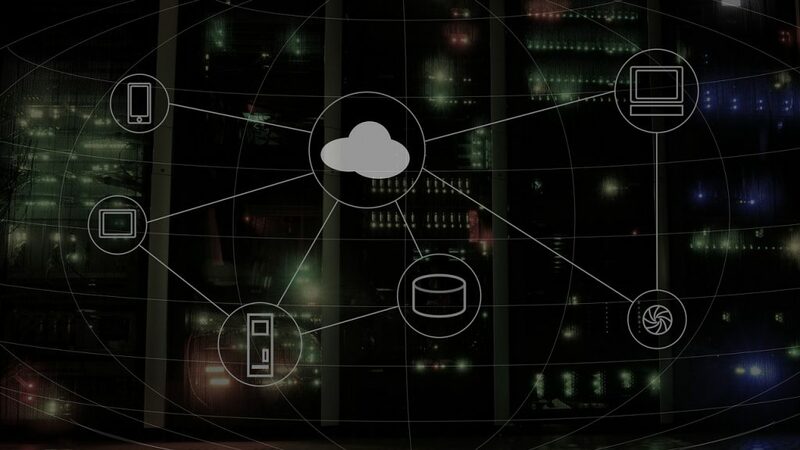 As a technology, cloud can help banks and financial institutions transform themselves into a digital business, enhance their enterprise security and compliance, and introduce automation for improved efficiency. Cloud computing can help banks reduce fixed IT costs. The expenses can be shift from capital to operational costs. With cloud applications, there is no longer necessary to build hardware, it just pays for what it needs when it needs it. Cloud computing allows banks to provide a more consistent, digital experience across all customer-facing channels. It fundamentally changes the way in which customers interact with data and their banking providers. By extending cloud services to clients, banks can empower clients to update data and documentation to support ongoing maintenance of an accurate client risk profile for lifecycle compliance. This not only delivers greater efficiency for the bank and more convenience for the customer, but also builds up a deeper, closer relationship between them through enhanced digital communications. It’s now easier for the employees to access risk and analytics reports while they are on the move. They see the benefits of accessing the internet on their smart phones and tablets, instantly even in remote locations. And since a cloud facilitates users to access systems and infrastructure using a web browser, regardless of location and time, advancement of such interfaces has started taking shape. In the dynamic economic times, banking and finance sector is under even greater scrutiny than ever. By using cloud computing, banks can create a flexible and agile banking environment that can quickly respond to new business needs. A lot of examples prove that banks, trusting cloud systems, are better in responding to economic uncertainties, interconnected global financial systems and demanding customers.